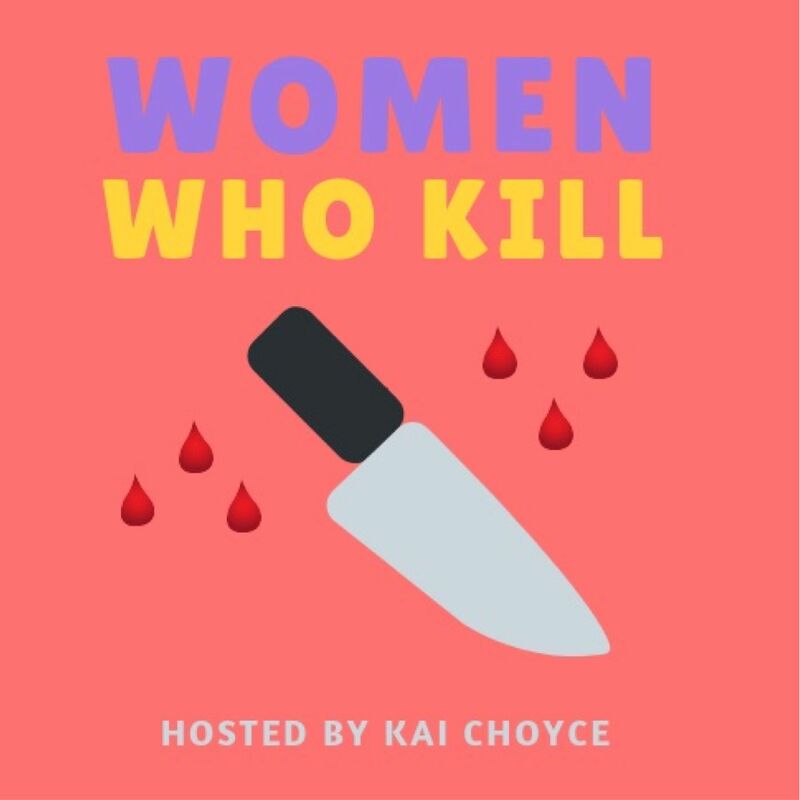 Description Each week Kai Choyce has a new guest over to talk about their favorite murderer who happens to be a lady. Description: Standup comic John Pridmore joins Kai to share a wild family secret and talk gunslingin' scorned wife Betty Broderick. This episode is not sponsored by Marie Callendars. Description: Jonathan Bradley Welch (A Special Presentation)& Kai discuss matriarch of murder Marie Hilley, reincarnation buddies, and a very special social media invite. This episode is definitely not sponsored by Wild Wild Country or Mrs. Dash. Description: Cult Podcast's Paige Wesley joins Kai to talk about how big bad Belle Gunness broke the flesh ceiling. Sorry for all that alliteration! This episode is definitely not sponsored by John Deere or Rat X. Description: Kai and Ash Messer discuss murderous psycho power-couple Rosemary and Fred West, the Great British Prison Bakeoff and spaghetti night in hell! This episode is definitely not sponsored by Patio Depot. Description: Kai and Caitlin Durante (The Bechtel Cast) talk about brazen "psychic"/late-bloomin' black widow Tillie Klimek, the gendered methodology of murder & more! This episode is not sponsored by Chicago the musical or Zac Efron. Description: Comedian Sharon Houston & Kai discuss The Tao of Aileen Wuornos (plus all the stuff the movie Monster left out) and last meals with a side of Lorena Bobbitt. This episode is definitely not sponsored by Viagra or Just For Men. Description: Writer/comedian Hana Michels chats with Kai about the UKs most notorious child killer, Mary Bell -- who remains a free woman to this day. Write in if you think she's secretly your neighbor! Description: It's the premiere episode and yes it's dropping the day after Valentine's Day because love is literally dead. The hilarious Heather Rae chats with Kai about black widow Shelly Michael (she's got spirit!) & Heather also nbd solves the Jon Benet case. This episode is not at all sponsored by the West Virginia tourism board. p.s., Watch Russian Doll on Netflix because we clearly stan Natasha Lyonne & Jamie Babbit.